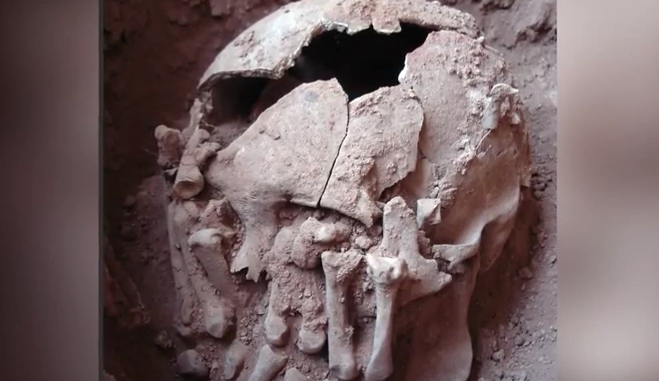 The discovery of a skull and a pair of dismembered hands found in Brazil in 2007 have now been named the oldest known instance of a decapitation to happen in the New World. 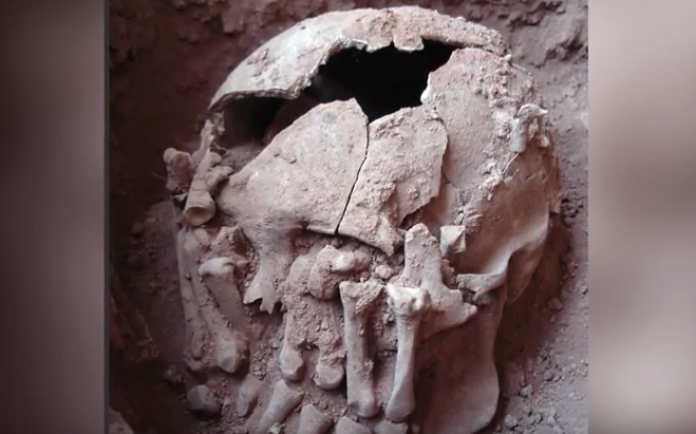 In a recently published paper, the archaeological team involved described both the significance of the find and the skull itself. Dating showed that the head was interred about 9,000 years ago, predating previous similar finds by thousands of years. Prior to this many believed the practice of ritual beheading first occurred in about 1000 BC and towards the other side of the continent. Further, the Andean people often credited with establishing the practice are known to have been human sacrifice-minded. Some ancient tribes fashioned the heads of their victims into trophies. The skull discovered in Brazil, however, shows no signs of having been worn or otherwise displayed. Also apparent is a great deal of care in its arrangement and burial, with the hands covering the eyes and pointing in opposite directions. Andre Strauss, the study’s lead archaeologist, said, “We should not see that as a kind of punitive practice to subjugate the enemy. This was part of a broader set of funerary rituals.” He also noted there is very little contextualizing evidence available, and all speculations are based on the bones themselves.